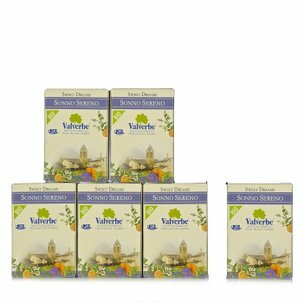 Valverbe has created this evening tea as a warm drink that aids general relaxation. 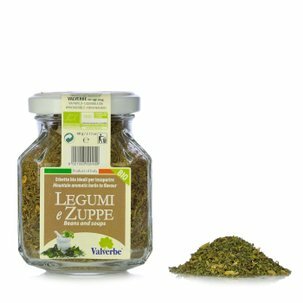 Lemon balm, lavender and basil are all renowned for their relaxing properties, and are carefully selected by Valverbe to create this blend. The ideal evening drink to help you relax. 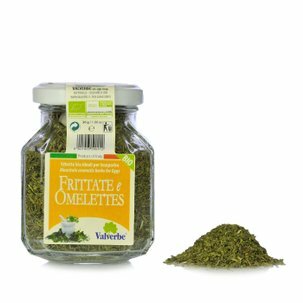 Ingredients Lemon balm leaves, Basil leaves, Lavender flowers For more information on product labels, please contact our Customer Service department. The information on the labels of the products may vary for reasons beyond our control, therefore, there may be discrepancies between the information on the site and that on the products delivered. Please always check the information on the product before consumption or use.